The renaissance that is transforming the original business district in Kingman, Arizona is quite exciting, especially when viewed in an historical context. Forlorn old buildings that date to the early 20th century are being painted, renovated and given a new lease on life as young entrepreneurs such as Steve LeSueur and Jessica Deihl develop dynamic and vibrant new businesses. For long term residents who have watched the ebb and flow of the area the transformation is a refreshing change. 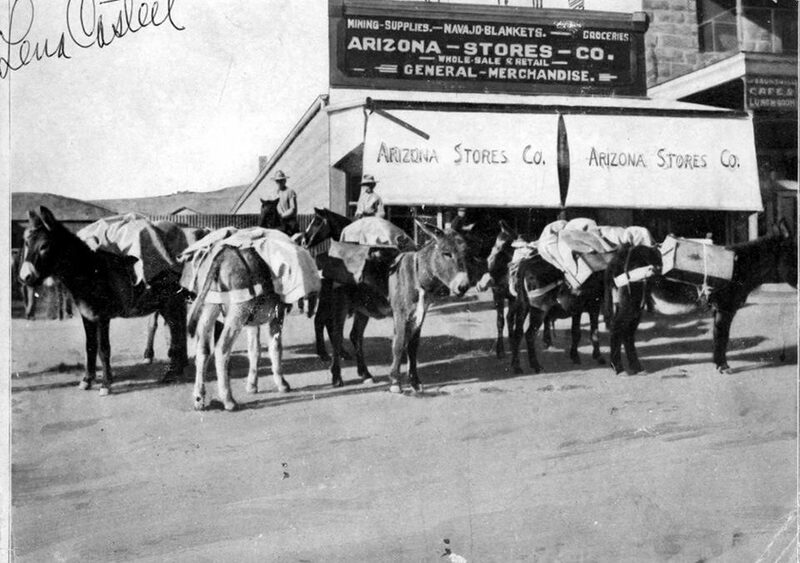 For more than eighty years Kingman’s business district that centered on the railroad, then the National Old Trails Road and Route 66 evolved and grew. It mirrored changing times, just as it does today. With the railroad as the focal point of life in Kingman about 120 years ago, it should come as no surprise to learn that the depot at what is now Fourth Street and Andy Devine Avenue, and the Beale Hotel, Brunswick Hotel and Commercial Hotel were the social and business hub. 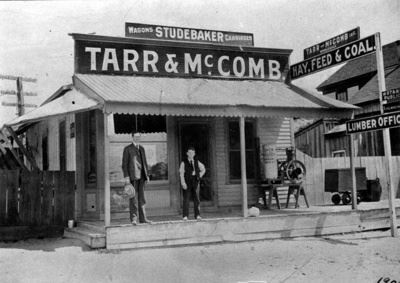 Signage on store fronts advertised barbed wire, ranch supplies, mining supplies, wagon repair, and blacksmith services. Fast forward to 1915. 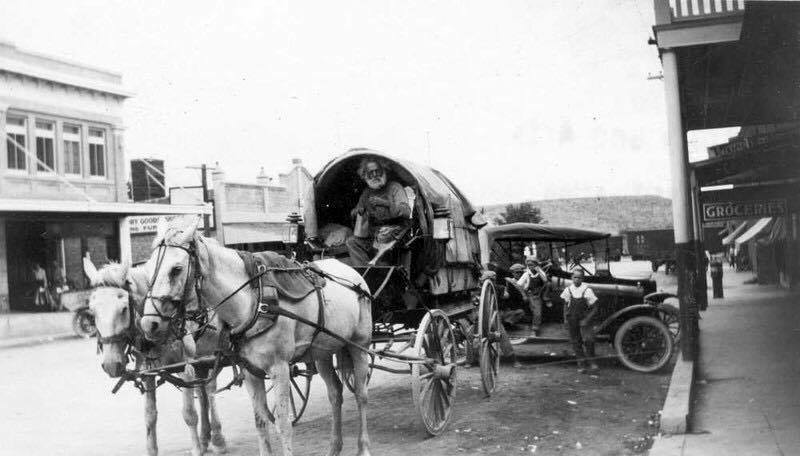 The National Old Trails Road funnels an ever growing flow of travelers through town. 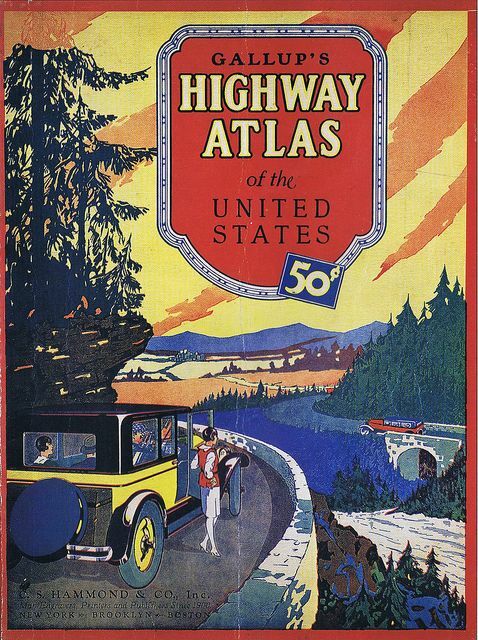 Counted among the tourists was then 21-year old Edsel Ford. Now the business district has spread south and north along Fourth Street, along South Front Street (now Topeka Street), Front Street and Beale Street. The hotels are doing a thriving business but there is also a free campground on South Front Street for travelers following the National Old Trails Road, blacksmith shops also offer auto repair, and store front signage advertises tires and harnesses, auto parts and mining supplies, guns and camping equipment. The next sixty years were a time of dramatic transition. The railroad for passenger travel waned, the National Old Trails Road was replaced by Route 66, and the historic heart of the city boomed. The business district spread east and west along the highway corridor. Like the railroad they were built to serve, the old hotels began to fade as they were replaced by motels such as White Rock Court, Stony Wold, Arcadia Lodge and the El Trovatore Motel. Automobile dealerships for Packard and Studebaker, Edsel and Chevrolet, Nash and Ford replaced the blacksmith shops and livery stables. Shops and restaurants were kept busy as more than one million travelers flowed through town on Route 66 in just one year. In the blink of an eye everything changed. Route 66 was bypassed by I-40, traffic flowed around instead of through town, and one by the stores closed, the motels closed, the hotels closed, the garages closed and the service station closed. A business district that had survived the Great Depression, the post WWI recession that closed a record number of banks, the change from railroad centered to automotive centered transportation and even calamitous fires was devastated, abandoned, and forgotten. Today, fueled in part by the Route 66 renaissance, the historic district is rising from the ashes of abandonment like the mythical Phoenix. Stores like Savon Bath Treats are thriving. It is the dawn of a new era in Kingman, Arizona, and at the forefront of the change are daring young entrepreneurs.